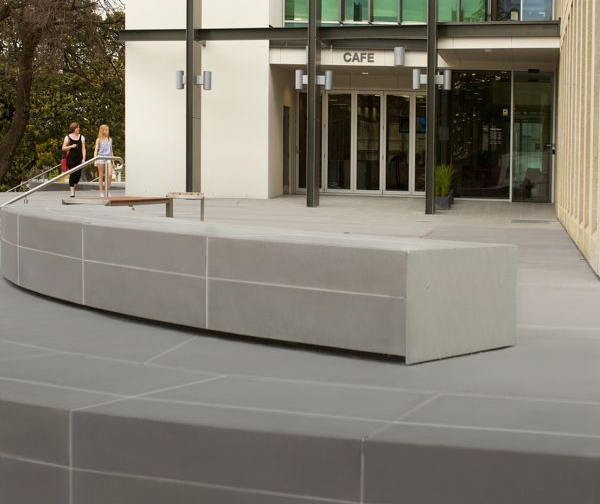 Concrete offers greater diversity than any other product making it ideal paving material for quality streetscape designs. 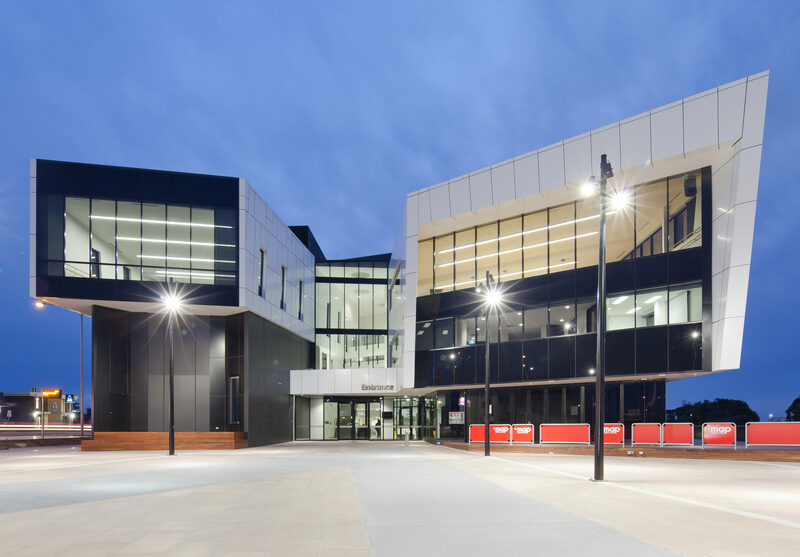 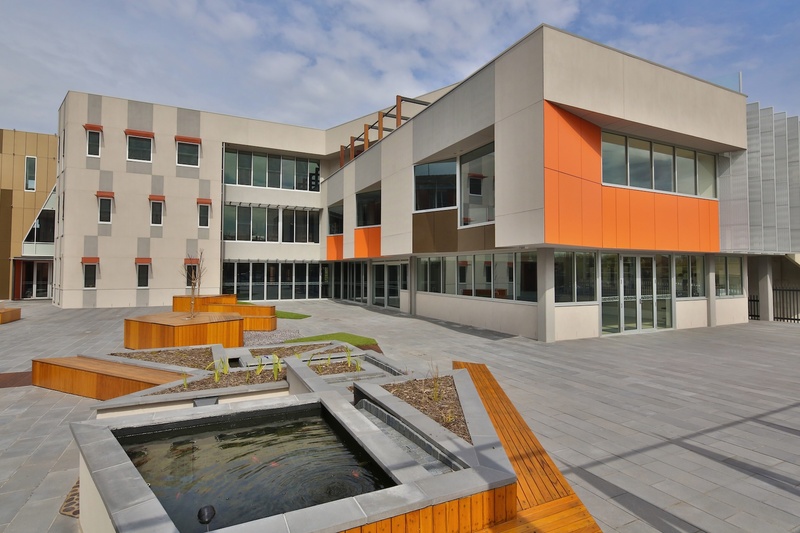 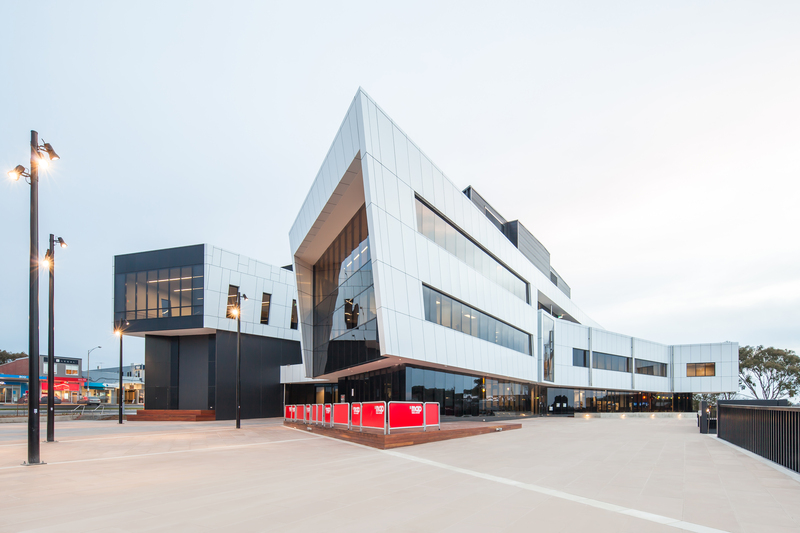 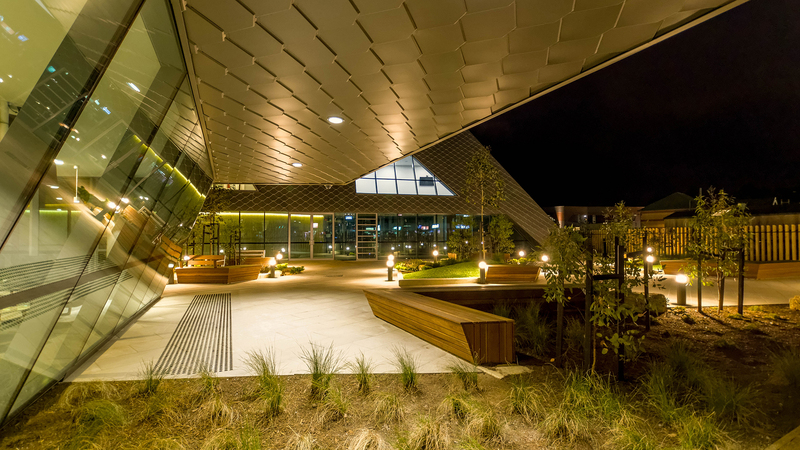 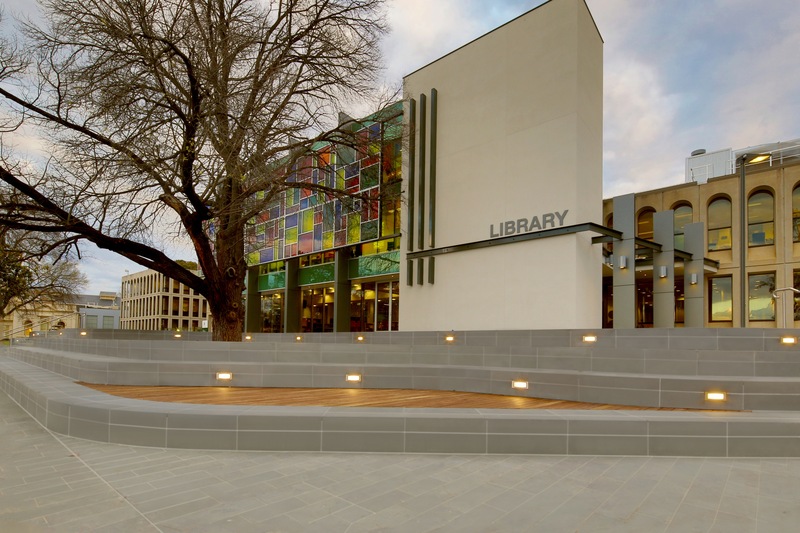 A meaningful connection to a site and community can be achieved by engaging STONE to create unique finishes, forms and patterns that reference the history, culture, or practical requirements of the urban space. 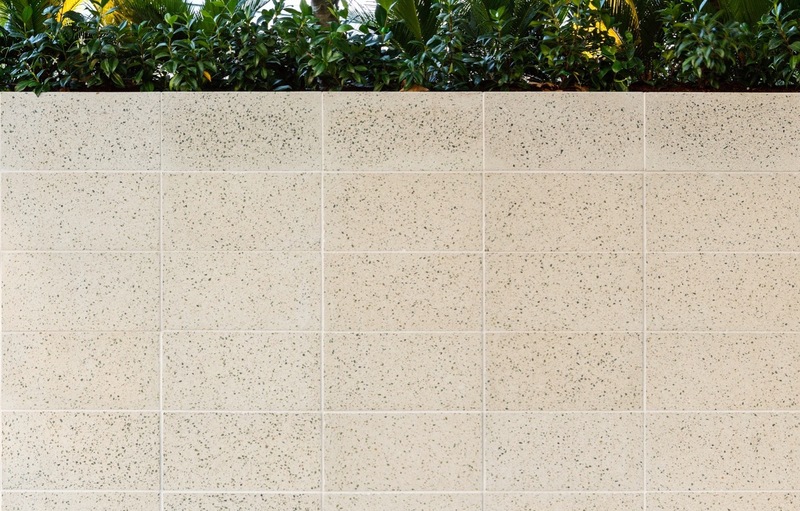 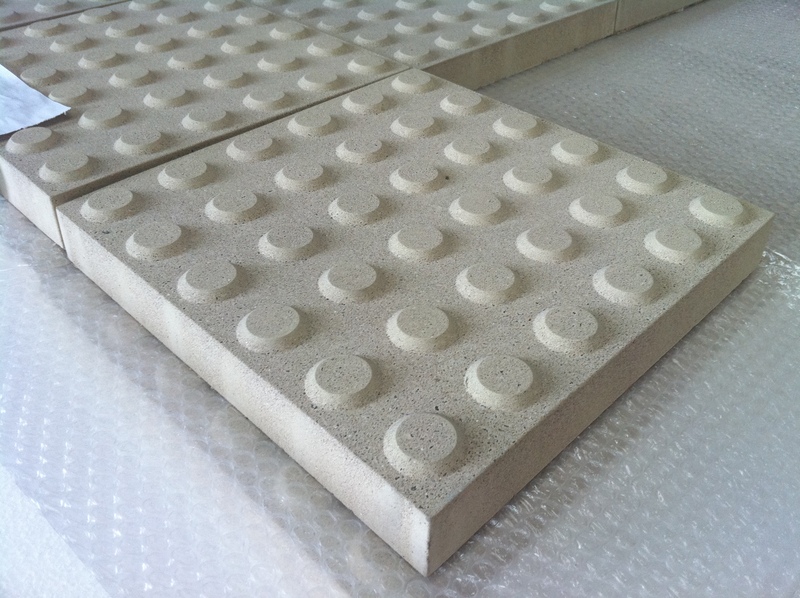 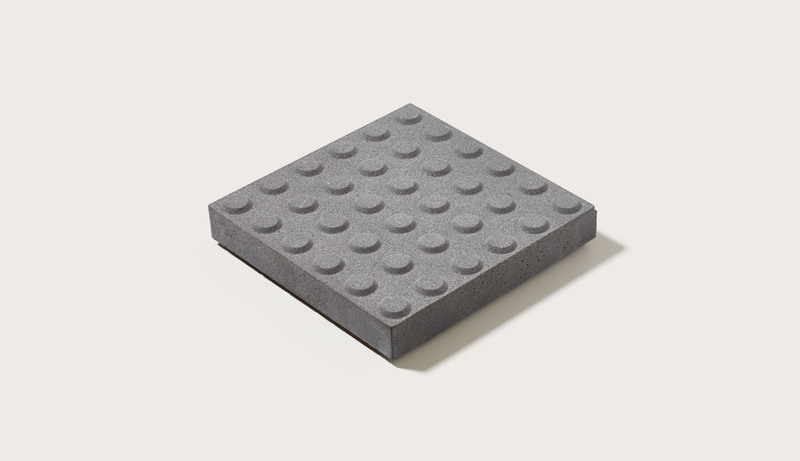 STONE concrete products can be customised using feature aggregate blends. 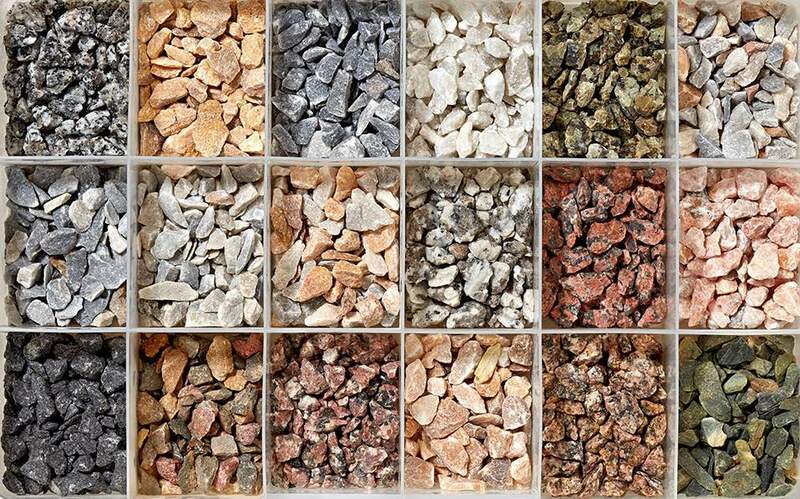 We have a wide selection of locally sourced aggregates reflecting the diversity of our Australian landscape. 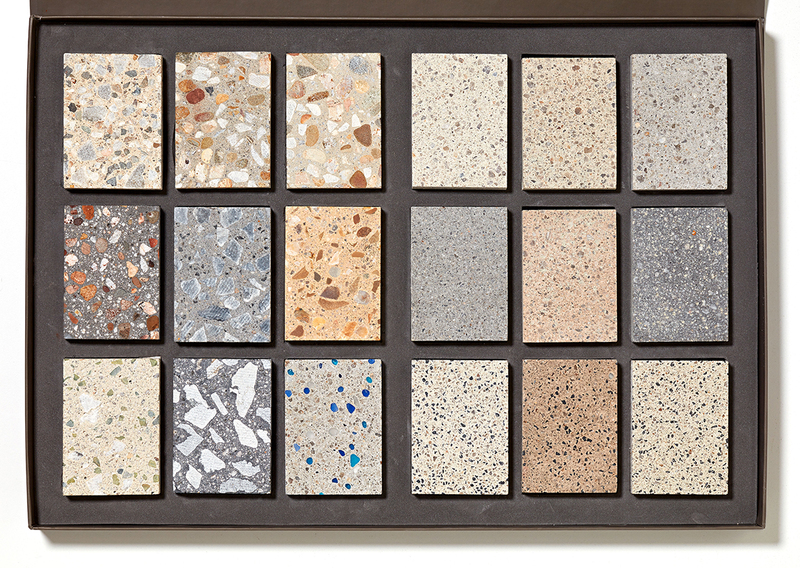 The possibilities are endless combining different coloured and sized aggregates along with a vast array of coloured concrete backdrops. 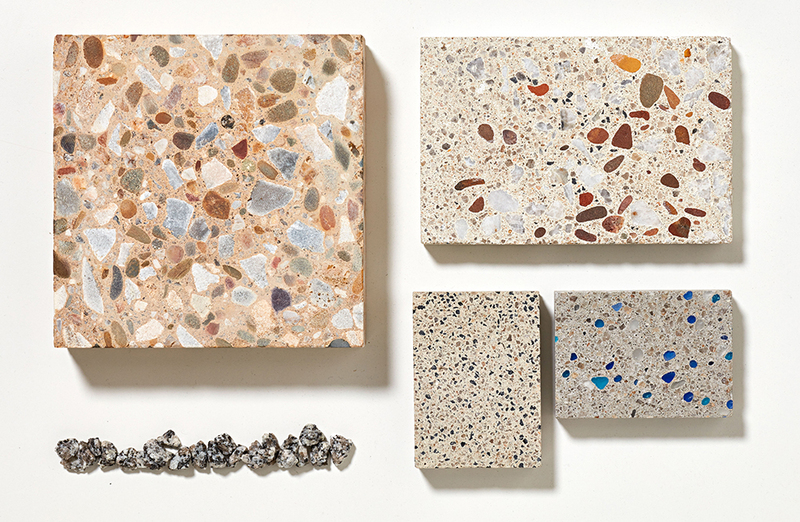 Along with this different surface textures bring out different characteristics in the aggregates, which allows for unique materials. 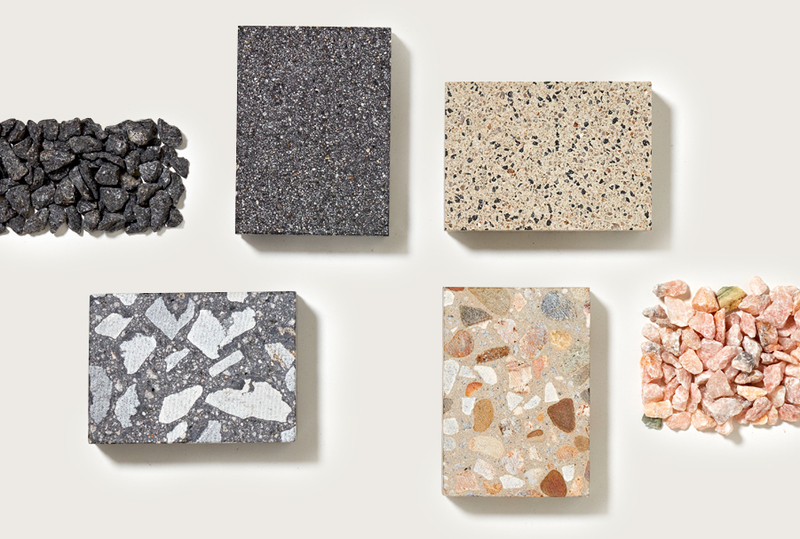 We have created a selection of our favorites but will be excited to create a unique blend to meet a designer’s vision. 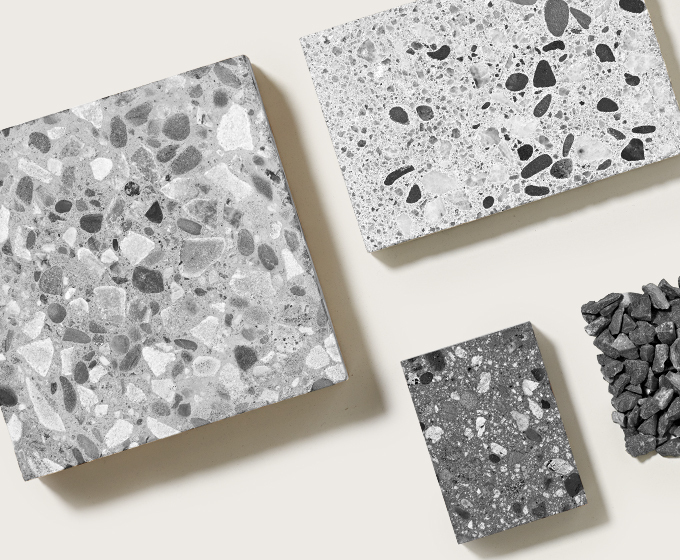 We believe great design is inclusive. 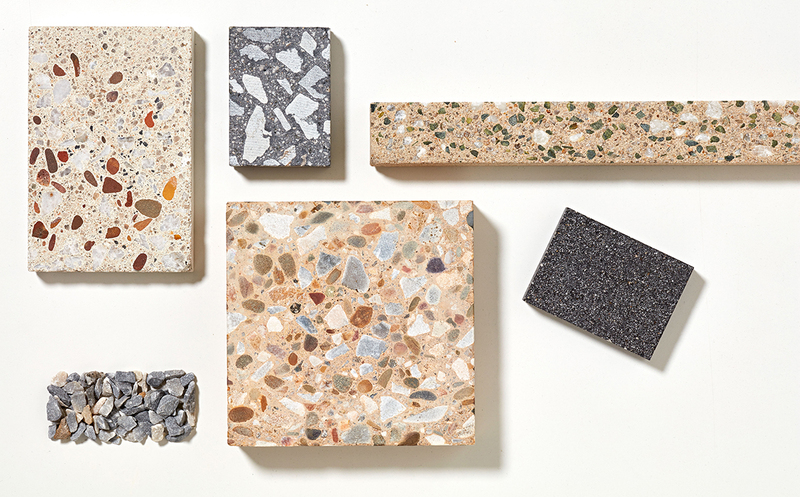 STONE can provide design elements made in concrete that make public spaces accessible for everyone.